Check out some apps released by fellow raywenderlich.com readers this May – including an app to help you defeat writer’s block, and a keyboard to add animated GIFs! It’s May, and for most of us that means getting ready for WWDC – also known as Christmas for iOS developers! As the most wonderful time of year draws near, the excitement grows among the iOS community. We’ve been making wish lists, predictions, and counting down the remaining days. At raywenderlich.com, the hard work is just about to begin. WWDC brings tons of new APIs, frameworks, and other changes – and for us that means tons of tutorials to write and update. I receive more than an app a day from fellow readers, and although I don’t have time to write about every app that hits my inbox, hopefully the few I show inspires you to finish your app. Keep reading to see the the latest apps released by raywenderlich.com readers like you. You’re probably familiar with Giphy, the fantastic database of gifs for every occasion easily searchable at giphy.com. Well get ready, because the gifs are breaking free! 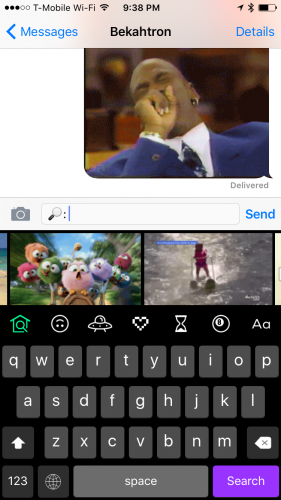 Giphy Keys is a new app from Giphy bringing their gif database right to your keyboard. You can easily search for gifs right from any app in your keyboard. Simply type what you’re looking for and gifs appear. It’s easy to find great gifs even if you don’t have a particular one in mind. There are curated gifs, popular gifs, saved favorites, and more. You can easily find a gif on the fly from text you type, and it even allows you to type a zip code and get a customized gif with current weather conditions! Best of all, Giphy keys still works as a regular keyboard. There’s no need to keep switching back and forth like some other gif keyboards I’ve tried. Highly recommended! MotivAction is an app to help you achieve your goals. You simply set your goal and MotivAction holds you to it. MotivAction will track your progress along the way and help you get through the week. Tasks are powerful and full featured. Set tasks for specific days, by specific times, and sort by difficulty and priority. 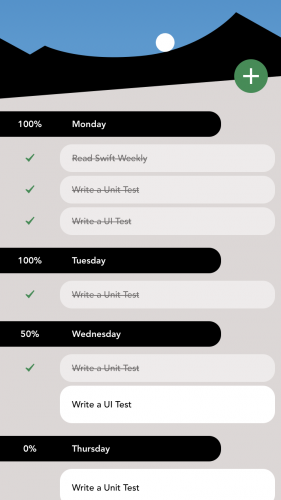 You can also set subtasks to help break down the big things you need to get done. Along the way, MotivAction will ask you about your mood to tune your reminders and encouragement. 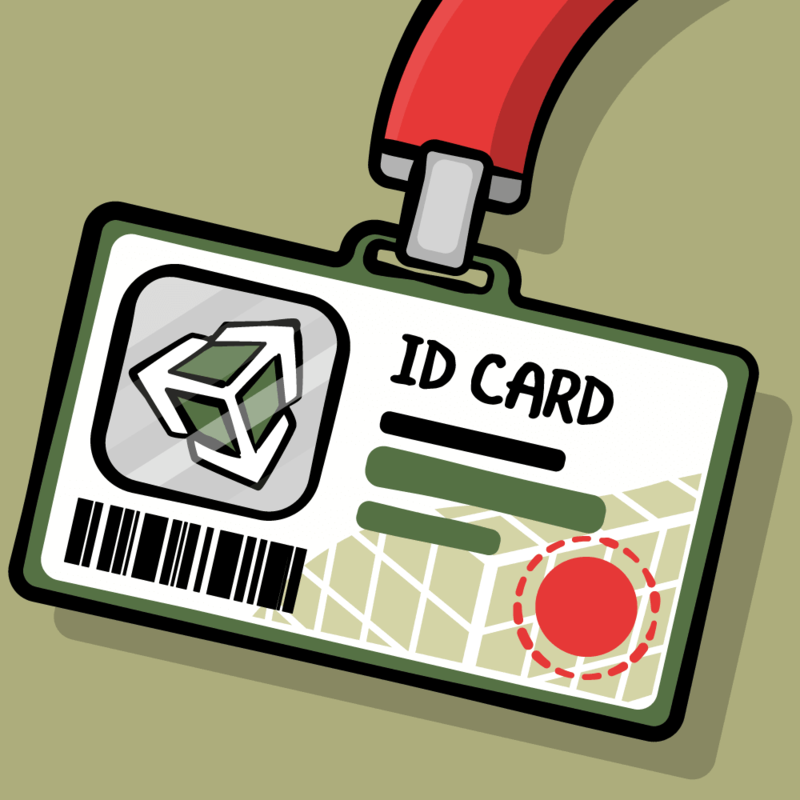 You’ll earn achievements for completed tasks and completed weeks. As you climb that mountain, MotivAction will show you encouraging animations to get you through. Check your stats for the week, month, or even quarter! If you need a helping hand getting through your week, give MotivAction a try, it might be just the thing you need to push through. Have you ever had suffered from writer’s block? If so, Danger Test is a new app with a solution that might work for you. Danger Text gives you set time intervals to sit down in front of your keyboard and write – but adds a bit of extra danger. You start out by saying you want to write for 10 minutes. 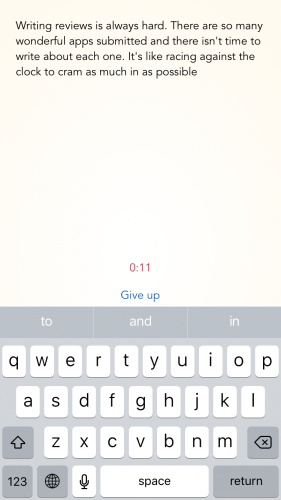 Once you hit start, the app’s interface melts away and you’re left with a timer, the keyboard, and a blank canvas. As you type, Danger Text is watching. If you stop for too long it starts to get upset. If you don’t type anything for more than a few seconds, you’ll lose everything you’ve written! Its quite an effective tool to force you to focus. Knowing that you’ll lose what you’ve done so far is a lot of pressure, and it works. Danger Text has a few modes beyond the standard. If you’re just wanting to write, you can get a “Head Start” sentence to kick you off. If you’re wanting to share some thoughts there is a “Stream of Consciousness” mode that shortens the time to erase to the extreme. There is also a “No Going Back” mode that disables delete to keep you focused on writing forward. And there is even a “Russian Roulette” mode that randomly deletes at the end even if you didn’t stop if you’re feeling lucky. To give your short writings a place to go, the app also includes “Danger Times”: a shared collection of Danger Text creations from writers like you, bound by fear and time. You can choose to share your own writings there if you want to give others a taste of what 10 minutes of non stop writing looks like for you! Repulsion is an addicting and challenging game. It’s similar to some gate based games you may have played but the added physics make it a big more difficult to master. 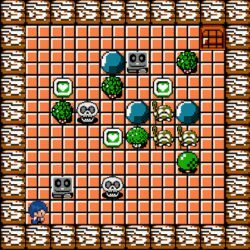 You’re controlling two simple balls that need to make it through the oncoming gates. Taping the screen will cause the balls to be repelled from each other with immediate force. The longer you hold the press the more force between the balls. But it’s when you let go that the magic happens: the balls are drawn to each other. They spring to and from as they are never quite able to touch. Its this physical attraction and repulsion that you have to master to keep going. Each gate will have openings at various spots you must pass through. To align the balls with the gate you’ll need to time your interaction so the balls properly react. Sometimes you need to wait until the last minute to avoid too much separation. Sometimes you need to preempt so the blowback attraction will bring them closer than their natural state. 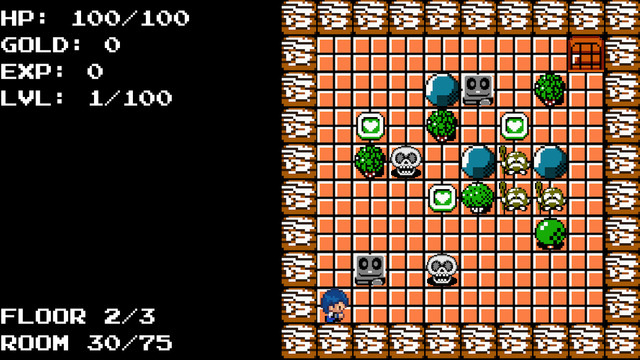 The result is a challenging game, yet so simple to play. Repulsion definitely sets the new standard for easy to play, difficult to master. Sometimes it can be a little too quiet. This can make it hard to sleep or concentrate for some of us. 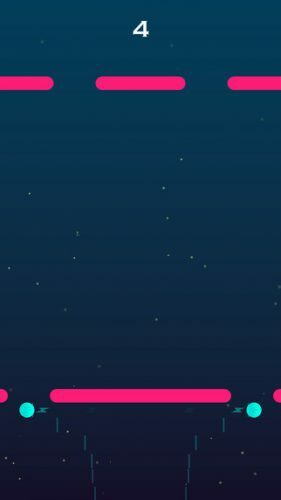 This app is here to help. White Noise or background sound can help us sleep and help us focus. It works a couple of different ways. Blocking out distracting noises while also forming sound associations. Perhaps a nice coffee shop background helps you work while rain fall helps you sleep. 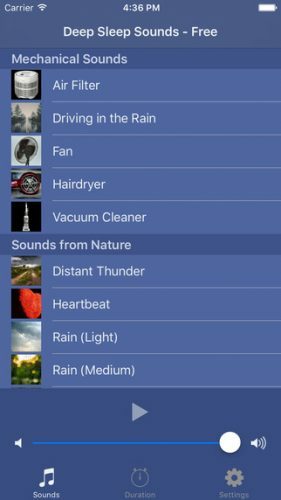 This app features all sorts of sounds from household to nature. You can listen to a vacuum cleaner or a hairdryer. There are nature sounds like rain, thunder, or ocean waves. Or you can listen to various white noise or other color based noises. All the sounds are seamlessly looped and the app supports background audio so you can listen anytime. Airplay is supported if you want to blast it outside of your headphones. Or you can even use your Apple TV to play the sound! We all need a ruler from time to time. But for some, its a necessary tool to get the job done, and not all rulers are created equal. Scala Architectural and Engineering Scale is an advanced measurement app that will allow you to precisely measure drawings at any scale at your desk or on the go. 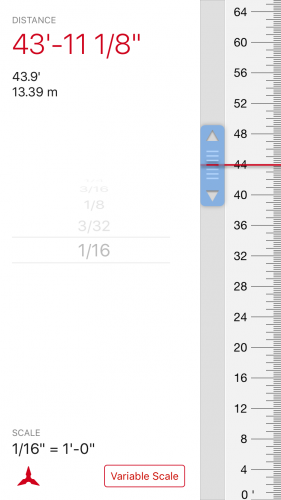 The app supports both fixed scales if you already know the scale of your diagrams or variable scales if the drawing you’re working with is unknown. In that case you can simple adjust the scale based on any known elements and the app will lock it in allowing you to measure other relative elements. Scala Architectural and Engineering Scale supports a variety of scales and units covering common architectural, engineering, and general metric needs. It can also easily convert between units and scales as needed. The app is free with a variety of larger scales to try. An in app purchase unlocks the smaller, more precise scales you’ll likely use on professional work. Scala Architectural and Engineering Scale is a must have app for architects, engineers, or any professional that needs precise measurements anywhere. Miss D is a different kind of translating app. It translates one word at a time, beautifully and completely. Miss D will translate any word into up to 10 different languages from French to Japanese. It take in 90+ languages for the input. The output however is high quality. It includes both written and spoken translations with audio recordings for the 10 different output languages. Miss D has a few great tricks up it’s sleeve though that make it really unique. In addition to looking great and focusing on multiple translations for a single word. Miss D also pulls Wikipedia content for input words. This can solve a few problems. 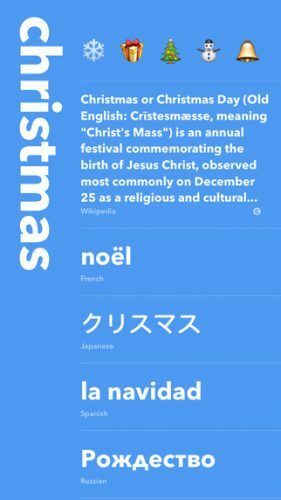 It can help point out names and places if you weren’t sure what you were translating. It can also help define slang words or multiple meaning words. I found it helpful, I can’t imagine how helpful it could be to a non native speaker. Miss D also throws in a bit of whimsy matching emoji as well! Translate happy and in addition to feliz and felice (Spanish and Italian) you’ll get a range of happy emoji. I doubt you’ll be using Miss D as an emoji searcher but its a very nice touch that adds some character to an already unique translation app. We’ve probably all had it happen to us. We’re getting ready for the day and we realize we’ve misplaced our favorite underpants! In this game, this time it’s the King’s underpants and he’s relying on you to help find them. There is of course a royal reward awaiting you if you should return with the underpants alive. To succeed in your quest, you’ll need to explore 75 rooms across 3 floors of the castle. There are enemies to be fought and treasures to be found. You’ll need to talk with the locals for clues on where the underpants might be. Quest for the King’s Underpants has nostalgically retro 8 bit graphics. There are simple swipe controls to move around the room fighting and collecting. And of course no retro game would be complete without great music and sound effects! Every month I get way more submissions than I have time to write about. I download every app to try them out, but only have time to review a select few. I love seeing our readers through the apps submitted to me every month. It’s not a popularity contest or even a favorite picking contest — I just try to share a snapshot of the community through your submissions. Please take a moment and try these other fantastic apps from readers like you. 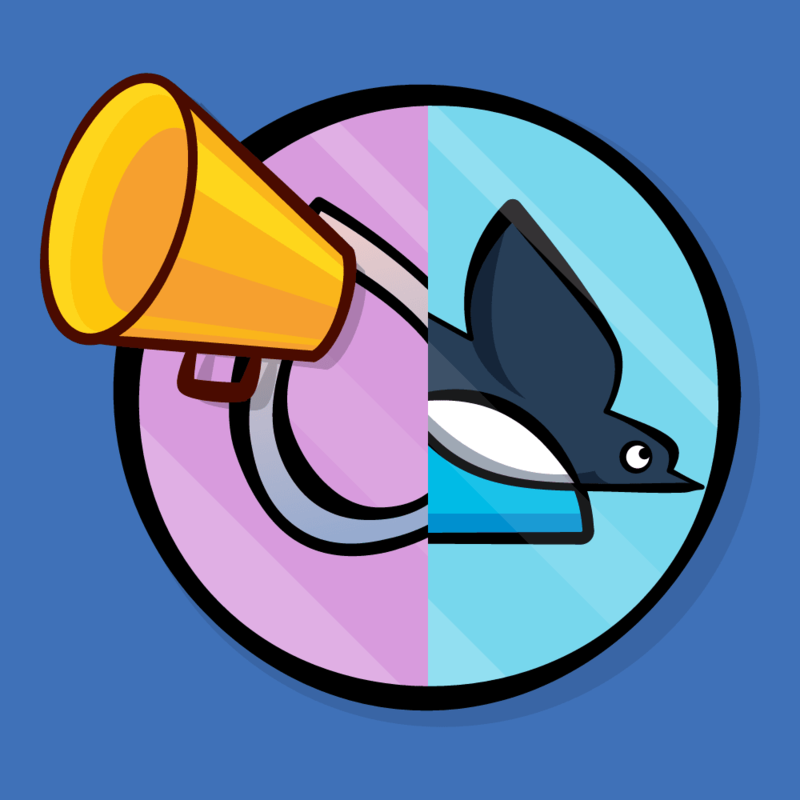 If you saw an app your liked, hop to the App Store and leave a review! A good review always makes a dev’s day. And make sure you tell them you’re from raywenderlich.com; this is a community of makers.